The Scion FR-S is a small rear-wheel-drive sports car which was jointly developed between Toyota and Subaru. Variants are sold as the Subaru BRZ in the US and the Toyota GT86 in other markets. The FR-S is a small coupe with seating for four passengers. Power is provided by a 2.0l horizontally opposed or boxer engine. 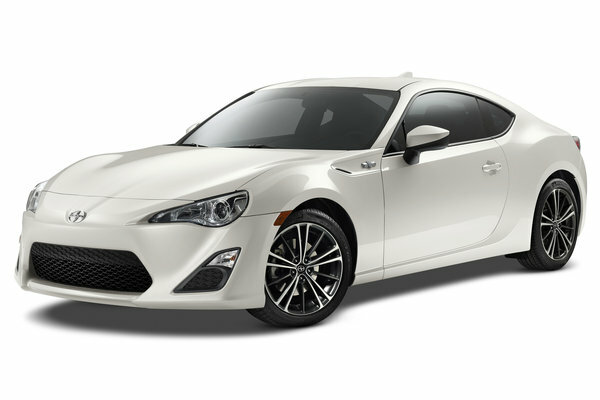 All models are rear-wheel-drive for performance reasons, which makes the BRZ unique in Scion's front-wheel-drive lineup. The closest competitive vehicle is the Nissan 370Z which is similar in size, but has a more powerful V6 engine and a significantly higher price tag.